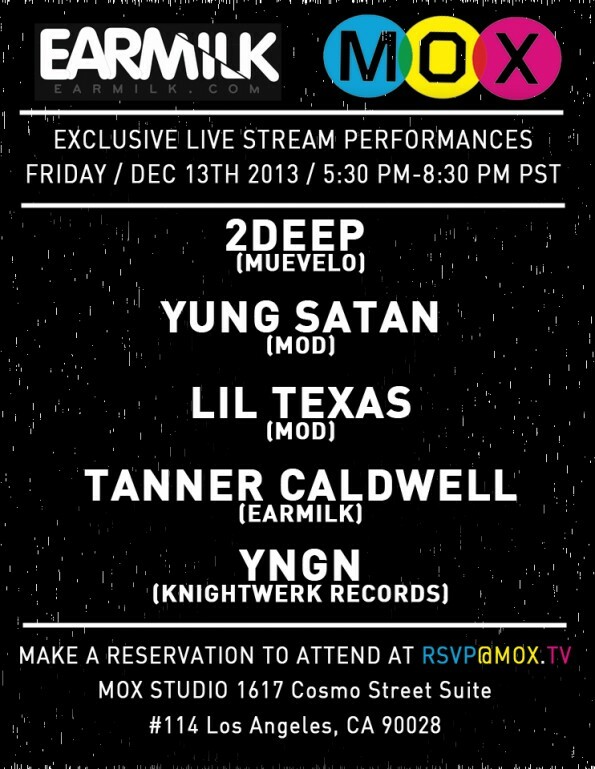 EARMILK and MOX.TV have teamed up to bring you exclusive in-studio live performances from Lil Texas, Yung Satan, 2Deep, YNGN and Tanner Caldwell streamed at 5:30 to 8:30 PM PST. 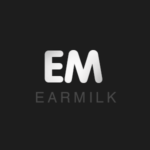 Our goal in bringing these artists together is to capture a significant part of the thriving music scene all across California and share it with you in an intimate live stream setting. MOX has blessed us with their beautiful studio in Hollywood to host this special event. If you are in the area there is still time to RSVP for a chance to see the show in person! Tune in to catch all 5 of the performances at 5:30 PST!